Don’t let Monday get you down! 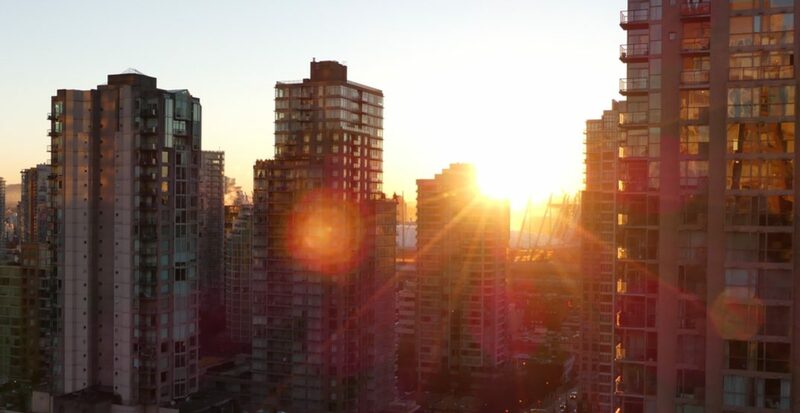 Perk it up with our list of seven things to do in Vancouver today, March 5. 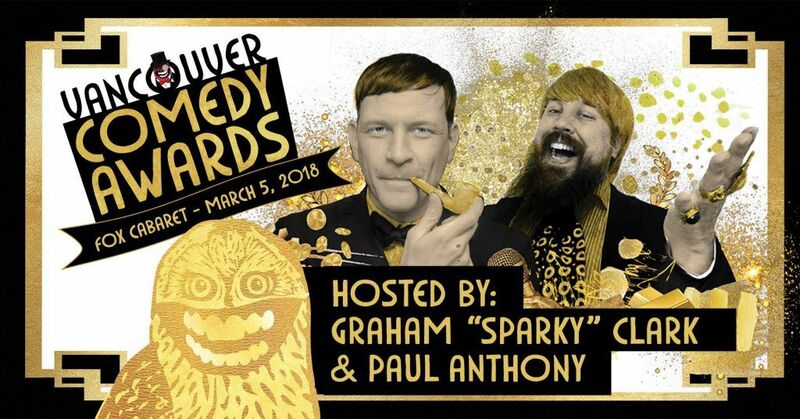 Vancouver Canucks, Vancouver Comedy Awards, and more. What: The Vancouver Canucks face off with the New York Islanders at Rogers Arena. What: Pianist David Fray was named BBC Music Magazine’s Newcomer of the Year in 2008, and has been on the path to stardom ever since. Known for his lyrical, expansive and sometimes playful performances, Fray will play Mendelssohn’s Piano Concerto No. 1 and Bruckner’s tribute to Wagner, Symphony No. 3. What: Kwantlen Improv is a drop-in workshop series in Surrey where you can learn improv games, communication techniques, make new friends and have fun. Price: Free for current Kwantlen students, $5 for alumni, and $10 for members of the public. What: Featuring some of opera’s most memorable tunes and a cinematic plot of revenge, Rigoletto is one of the most popular works in the repertory. Giuseppe Verdi considered it to be one of his finest works. What: Create images inspired by your favourite books or your own artwork, using coloured markers, pencils and collage materials. All supplies will be provided, just bring your ideas. For ages 8 to 14 years old. What: An Open Mic Jam Night at the Penny, hosted by JP Maurice from CTV’s The Launch. What: Discover Vancouver’s favourite comedy spaces, supporters, podcasts and everything in between. Hosted by Graham Clark and Talent Time’s Paul Anthony!